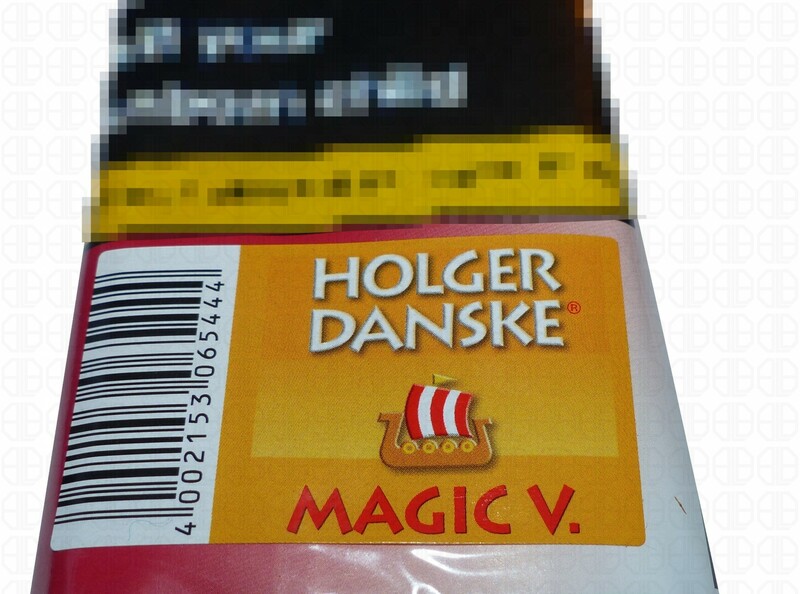 Holger Danske Magic Vanilla is a velvety smooth black cavendish, burley and U.S Virginia tobaccos that unfold in the special fermentation of Holger Danske Magic Vanilla full tobacco flavour. Rounded with a subtle top note of finest vanilla and fragrant oranges. A pleasure.